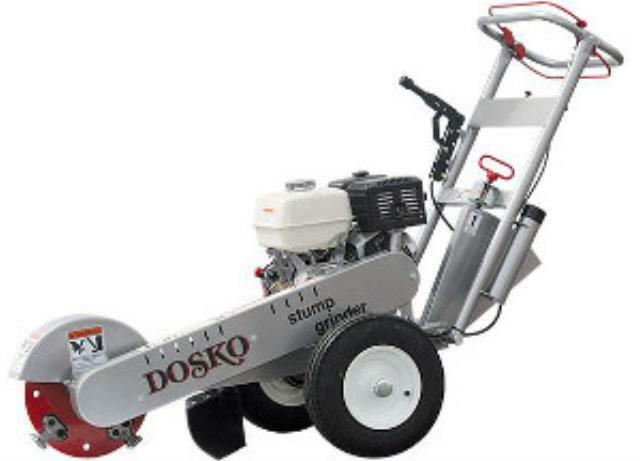 Dosko 337 series stump grinder. We have two available for rent! * Please call us with any questions about our stump grinder in Hammond LA.